These days rumors of all sort seem to be the in-thing and with that said, one particular rumor is going to leave everyone a wee bit surprised…..to say the least !! Well according to a few sources, Google are pairing up with LG to release a new juiced up version of their already popular Nexus which was initially manufactured by Samsung. 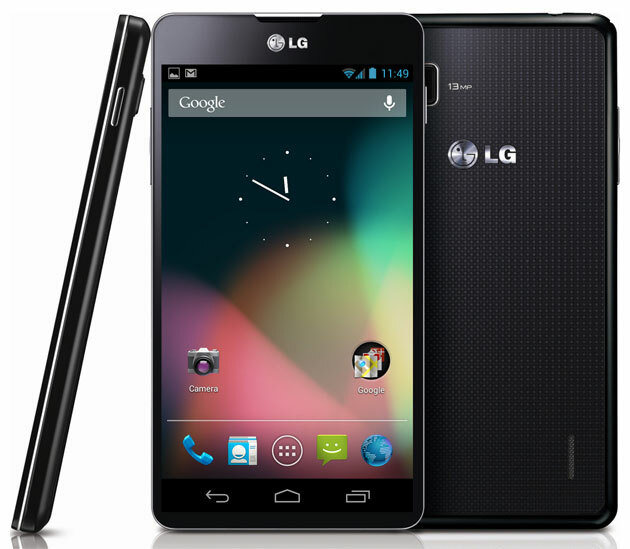 Currently the device is known only as the LG Optimus Nexus, with no confirmation as to whether the Optimus Tag would remain intact (since its the cornerstone of LG’s elite line of Android smartphone series) or would it simply be known as the next Nexus ? Now coming to the part which everyone is anxiously waiting to read…..the specs ! !